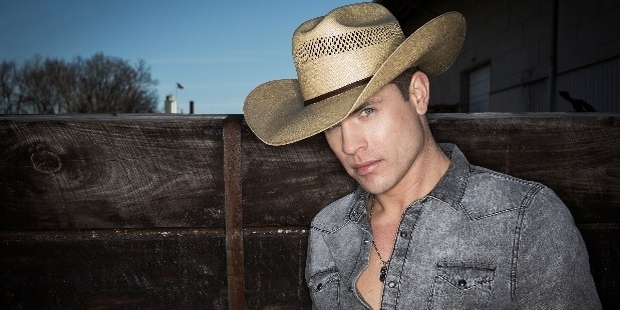 Dustin Lynch is a country music singer and song-writer of American origin. Some of his most notable works include ‘Cowboys and Angels’, ‘She Cranks My Tractor’, and 'Hell of a Night’. Dustin has earned a net worth of US $ 5 million in a short span of time. Dustin Lynch was born on May 14, 1985 in Normandy, Tennessee, US. Dustin studied in a school at Tullahoma. In 2003, he shifted to Nashville. He enrolled himself in the David Lipscomb University. Lynch pursued his career in country music while still at the university. Dustin started is professional life working at a sewage treatment plant and singing in the Bluebird Café. His talent was first recognised by Justin Moore’s manager. 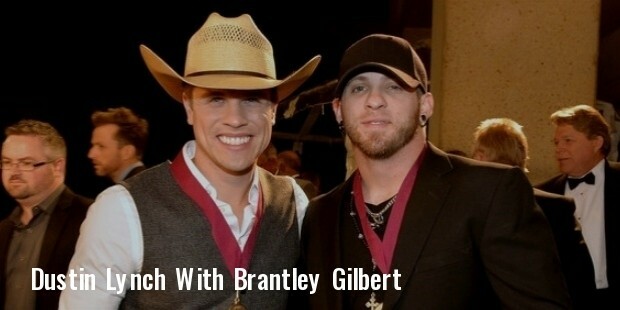 In 2011, he signed an agreement with Broken Bow Records. His debut single, ‘Cowboys and Angles’ was released in 2012. He had written the song with Tim Nichols and Josh Leo. Success smiled on Dustin! His songs were streamed on the Country Weekly website and were lapped up by the lovers of country music. Dustin released ‘She Cranks My Tractor’, his album’s second single. This song was listed in the top 20 hits of 2013. His next single, ‘Wild in your Smile’ featured in the top 30. 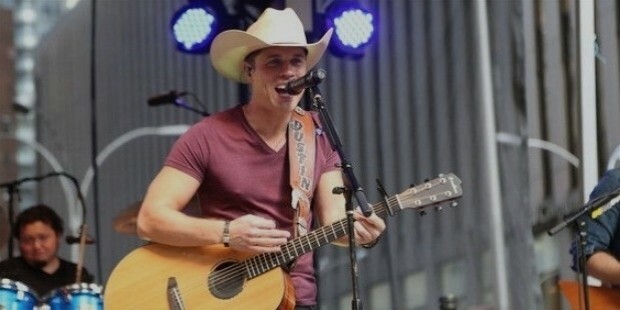 Dustin wrote ‘Thank a Farmer’, a 2013 single from James Wesley. He released ‘Where It's At (Yep, Yep)’ in 2014, his fourth single. It topped the 'Country Airplay Chart' 2014. ‘Hell of a Night’, released on country radio in 2014 made it to 'number one' on Country Airplay Chart 2015. Lynch’s ‘Cowboys and Angels’ is one of the top 10 requested songs on radio and on iTunes download. His single, ‘She Cranks my Tractor’ is also a chart buster. Dustin Lynch is married to Donna Gone. The couple live in Nashville. 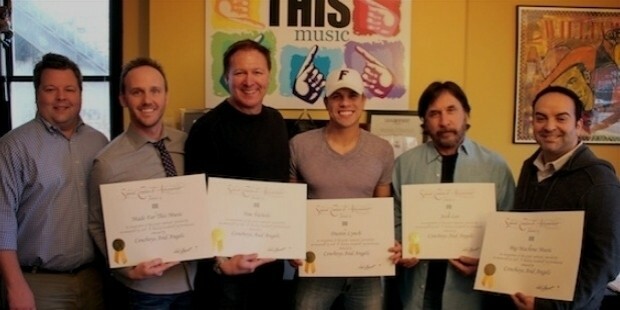 Dustin Lynch's works were nominated for CMT, American Country and Academy of Country Music awards.